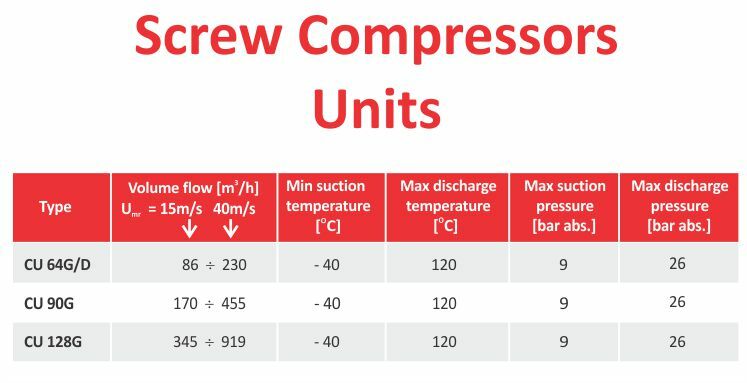 I.N.C.D.Turbomotoare COMOTI provides a wide range of compression equipment, on which compression units are oil-injected rotary screw compressors. 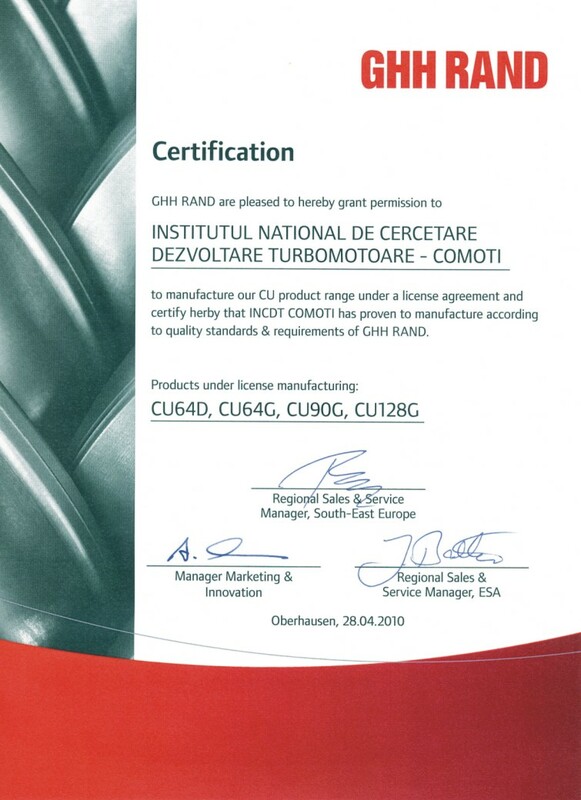 Our Institute manufactures and supplies the CU-series (CU64, CU90, CU128) basis a license agreement. 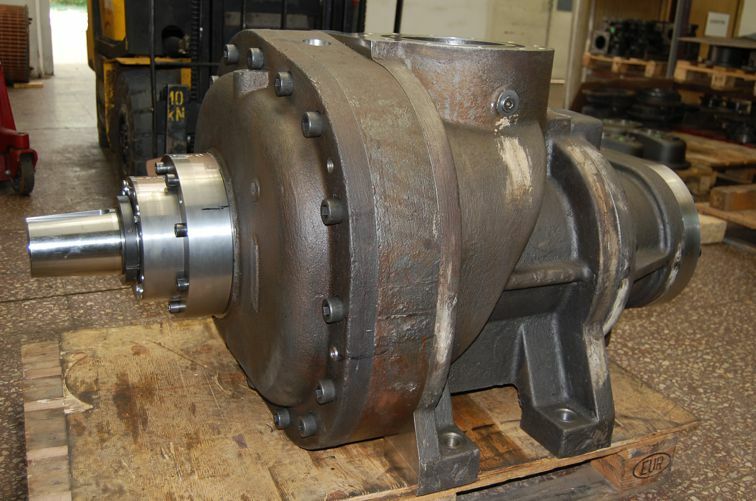 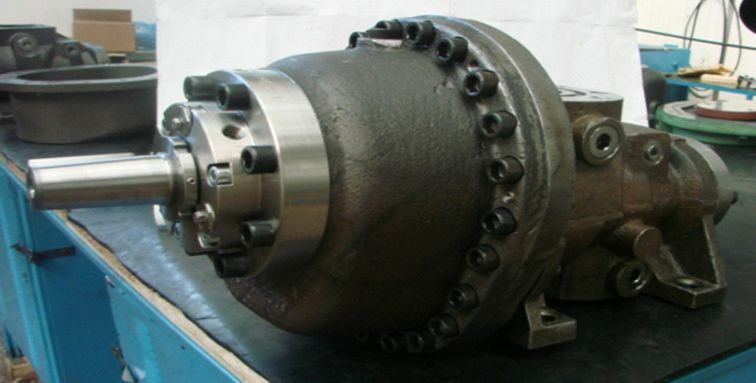 This type of rotary screw compressors find a market position through a continue research and development and also gained a diversified size range in a more explosive way than any other compressors type in the last decade. 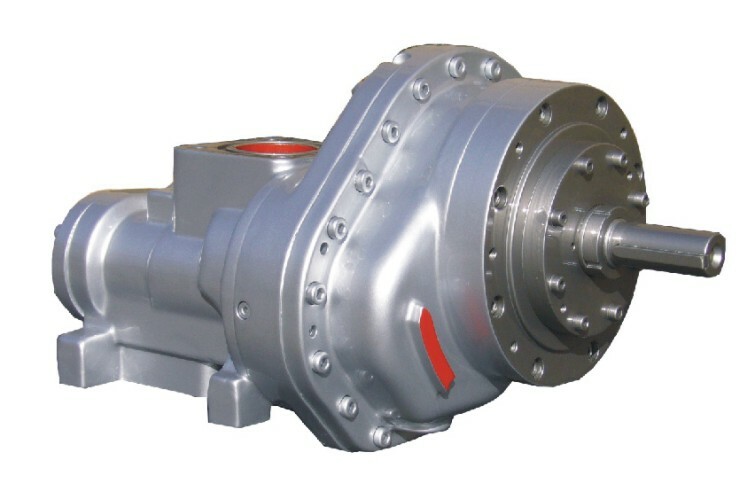 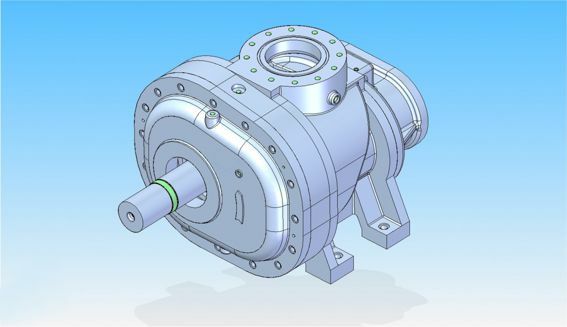 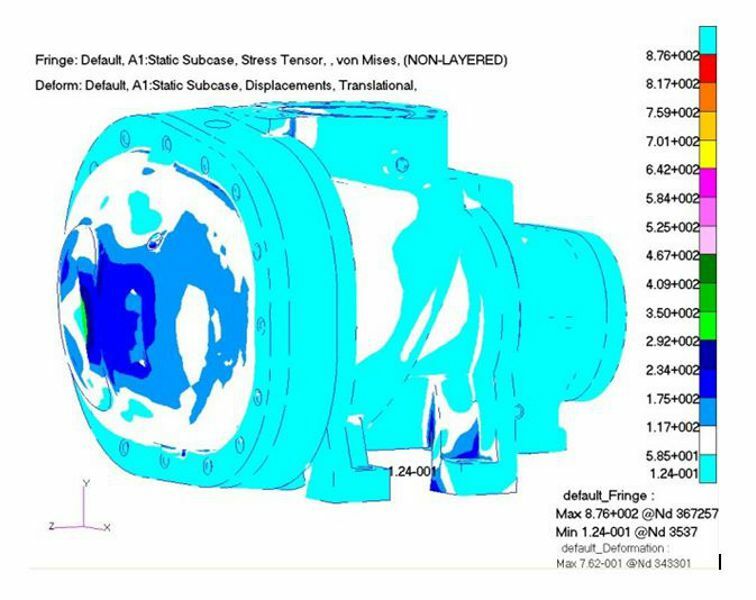 Feedback from potential customers necessarily imposed the design of a screw compressors family, products able to develop in the first instance discharge pressures of 45 bara and flows about 5,000 Nm3/h, following in the next stage the Institute to develop products that achieve discharge pressures of 75 bara. 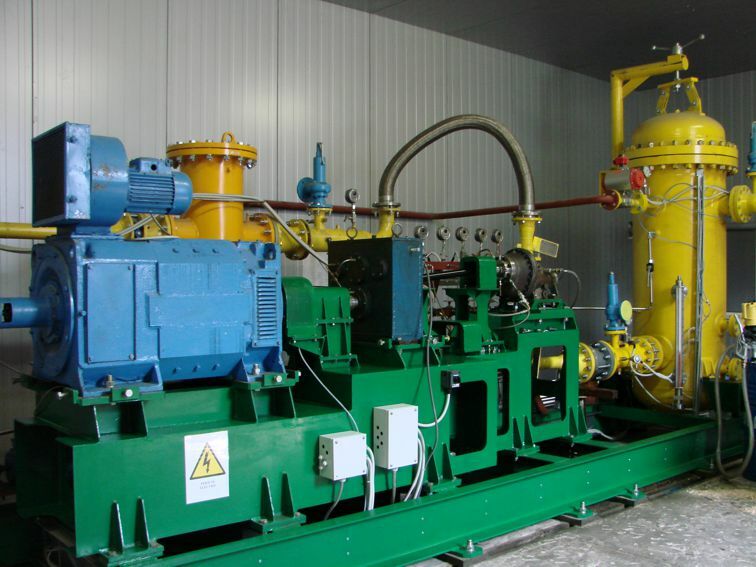 New research project: a new family of screw compressors that achieve until discharge pressure of 50 bara. 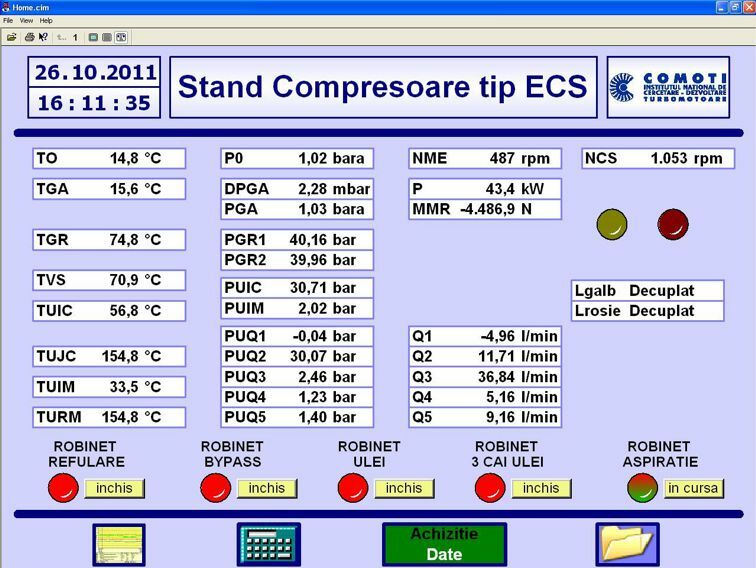 As a crowning effort of design, the final product was tested with good results on the air test stand of the Institute.